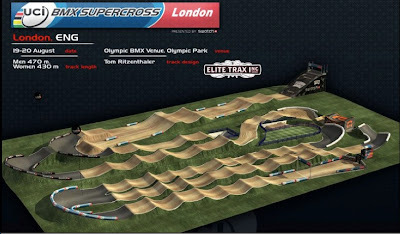 Twenty-four lucky excited individuals will be representing the United States at the London Olympics in 2012. Mark your calendars and get ready to watch some of the best athletes around the world - the games are July 27-August 12, 2012. I wish David Zabriskie had been included on the mens team, but with only 5 men chosen, many other great riders are missing from the list as well - Matthew Busche, Ted King, Ben King, George Hincapie, and Levi Liepheimer are just a few. Update 06/16/12: Why? = Four US cyclists opt out of Olympic consideration "... Levi Leipheimer, George Hincapie, Christian Vande Velde and David Zabriskie asked that they be taken out of the running for places on the road cycling team for the London Games, USA Cycling announced in a brief statement Saturday." Which American are representing the USA at the 2012 Olympics? Tyler Farrar, Chris Horner, Tejay Van Garderen, Taylor Phinney and U.S. national road race champion Timothy Duggan. Evelyn Stevens, Shelley Olds, Amber Neben and 2008 Olympic gold medalist Kristin Armstrong. (Time trial competitors will be 2008 Olympic gold medalist Kristin Armstrong and former World Champion Amber Neben). Bobby Lea will ride the men's omnium and Jimmy Watkins the men's sprint. 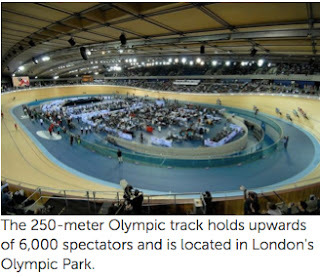 Where will the Olympic cycling venues be? 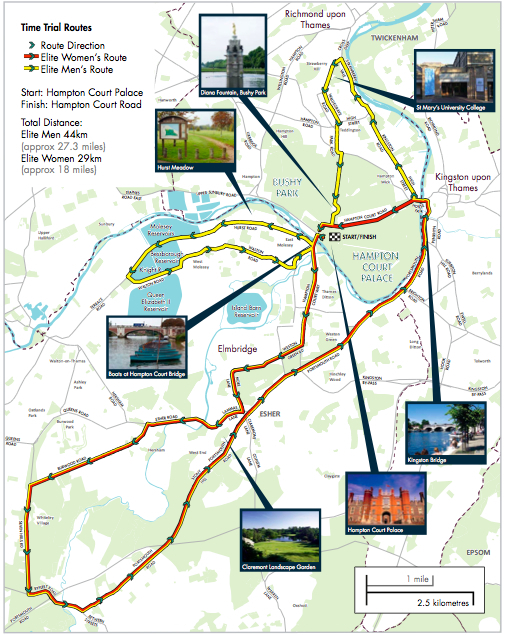 The road race route begins at The Mall and heads south-west through London, across the River Thames at Putney Bridge, through Richmond Park, Bushy Park, and past Hampton Court Palace before heading out to Surrey. The course will include laps around the 15.5-kilometer circuit of Surrey’s Box hill (nine laps of the circuit for the men and two laps for the women) before heading back to the city. The men’s and women’s time trials will begin and end at the former royal residence, Hampton Court Palace in southwest London, and will incorporate sections of Richmond, Kingston-upon-Thames, and Surrey. 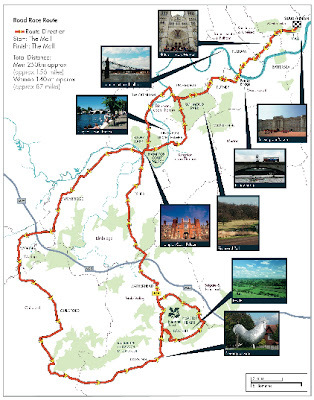 The mens route will be a single lap, 44 kilometers in length. The women's route will be a slight variation of the single lap at 29 kilometers. 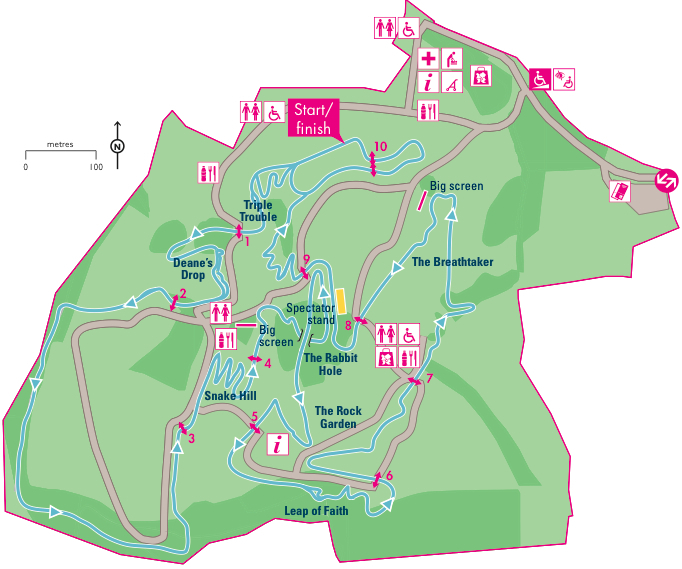 The mountain bike races will take place east of London at Hadleigh Farm in the Essex countryside across a 550-acre site. 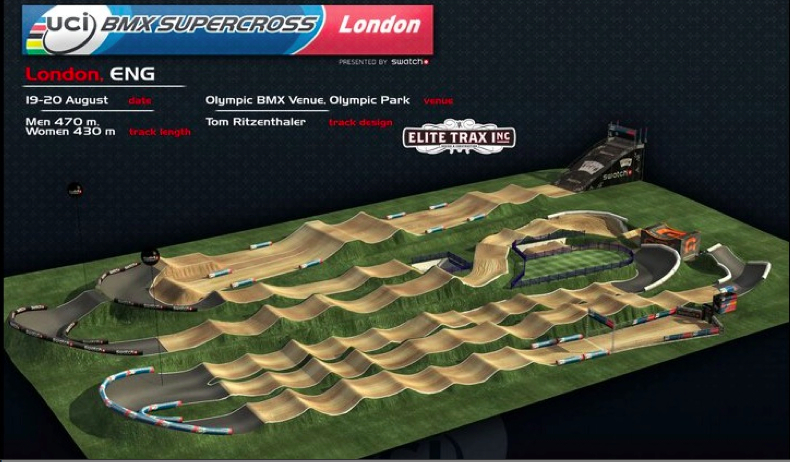 The BMX course is next to the velodrome on a brand new 400-meter track in Olympic Park. The men’s track is 470 meters long and the women’s is 430 meters long. Fri., July 27 Opening Ceremonies 2:30 p.m. Sat., July 28 Men's Road Race 5 a.m. Sun., July 29 Women's Road Race 7 a.m.
Wed., Aug. 1 Women's Time Trial 7:30 a.m.
Wed., Aug. 1 Men's Time Trial 9:15 a.m.
Men’s/Women’s Team Sprint final 11 a.m.
Women’s Team Pursuit qualifying 11 a.m.
Men’s Sprint qualifying; Women’s Team Pursuit final 5 a.m.
Women’s Sprint early rounds 5 a.m. Elimination Race; Women’s Sprint quarterfinals 11 a.m.
10k Scratch Race, 500m Time Trial; Women’s Sprint final 5 a.m.
Wed., Aug. 8 BMX — Men's/Women's seeding runs 10 a.m. Thur., Aug. 9 BMX — Men's quarterfinals 10 a.m.
Fri., Aug. 10 BMX — Men's/Women's Semifinal & Finals 10 a.m. Sat., Aug. 11 Women's Mountain Bike Cross-Country 7:30 a.m. Sun., Aug. 12 Men's Mountain Bike Cross-Country 8:30 a.m. Sun., Aug. 12 Closing Ceremonies 2:30 p.m. Remember the Tour de France begins early this year; the Olympics begin less than a week after. We have a lot of sports TV coverage to watch this summer. What tires and wheels do the pros use?